Click on the icon to get started! This service is available whenever the library is open. Already have an IM account? Buddy us AOL (AIM), Yahoo, or GoogleTalk. Our screen name for all services is molloylibrarian. The JET (James E. Tobin) Library is located on the second floor of Kellenberg Hall. You can also visit us at the Information Commons (2nd floor of the Public Square) or the Suffolk Center. This service is available whenever the library is open. Sending/receiving text messages may result in charges from your mobile provider. To reach a specific person or department, please consult our directory. Schedule a personalized in-person or virtual reference appointment tailored to your needs via the one-on-one request form. 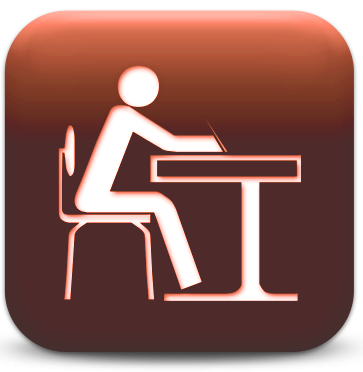 Groups looking for quiet space may request to book a study room in the Information Commons via the room reservation request form.